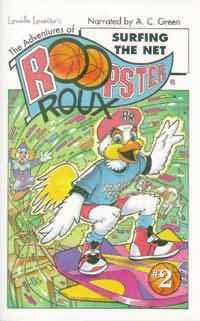 In the second story of this new series, Roopster Roux visits the library on his way to basketball practice before a big game. Once there, Roopster notices that the library is extremely quiet . . . too quiet, even for a library.